US Federal Reserve Chairman Ben Bernanke says the country's high debt levels are "the most important long-term economic problem facing the US". 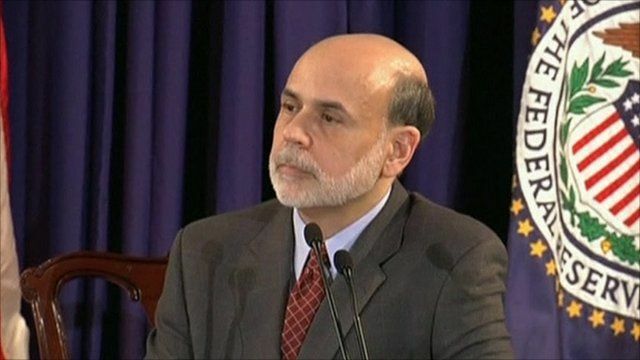 Speaking at a news conference, Mr Bernanke said he hoped the recent move by international ratings agency Standard & Poor's to put the US on a negative outlook would be an incentive for polictal leaders to address the problem. He said the current deficit was not sustainable, and had "significant consequences for financial stability, for economic growth and our standard of living".